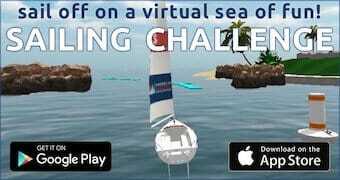 So you think you’ve earned a place on our leaderboard for the fastest times around our Sailing Challenge App courses? 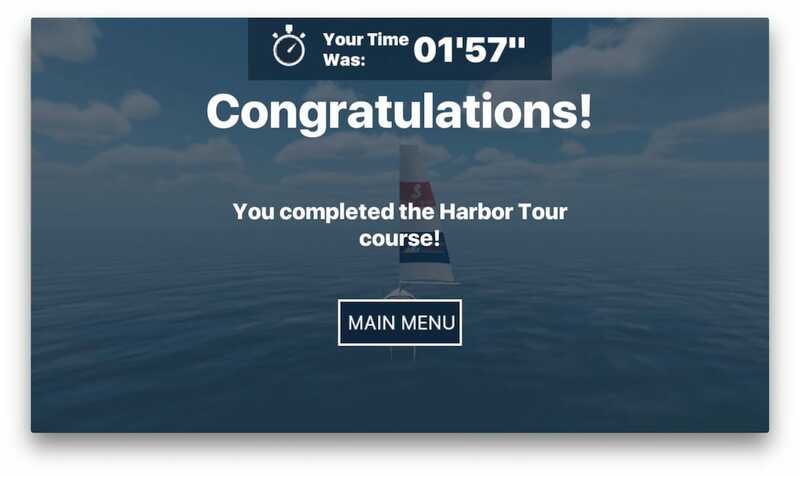 Simply submit a screenshot showing your record time below and we’ll give you the credit you deserve! For example, "ASA 101 Graduate" or "Charter Captain"
Please enter your time below and provide a screenshot for verification! In order to add you to the leaderboard you're gonna have to provide a screenshot as proof! Learn how to take a screenshot on Android devices or Apple devices.